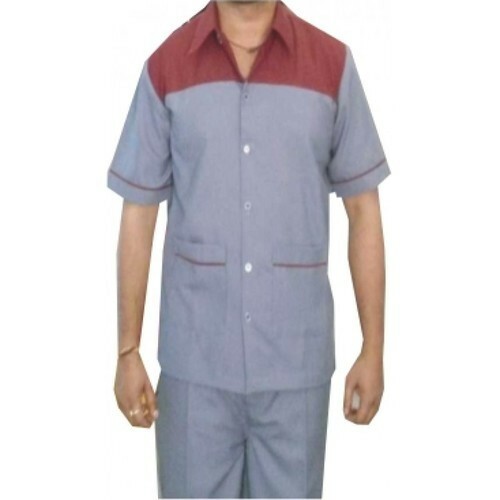 Prominent & Leading Manufacturer from Faridabad, we offer industrial uniform. We have emerged as one of the top most firms offering Industrial Uniform and Accessories to our clients. These are available in both insulated and non insulated finish and is used in different industries to provide complete protection against harmful effluents. These are extremely good and do not leave color while washing and after washing as well which is the best quality of this product. The price range that we have set for these is affordable. Looking for “Industrial Uniform and Accessories”?